A brand new show for the entrepreneurial dentist, who is actively searching for better ways to attract more new patients.A place where we uncover what is and what isn’t working for new dental patient acquisition online. In this episode we discuss the 3 Costly Blind Spots most dentists miss that keep them from attracting more ideal local dental patients. Scott Edwards and Charles Makarewicz discuss Social Media and what does and doesn’t work for local dentists. On today's podcast we discuss Tracking and ROI from Online activity and how both form an integral measurement barometer of your local marketing strategy blueprint. Scott and Charles discuss Competitor Analysis & Managing Your Reputation Online and how both form an integral part of your local marketing strategy blueprint. Scott and Charles discuss local community engagement and how it is an effective practice to demonstrate a firm commitment to your patients’ wider lifestyle and your community’s values. Today's topic is Citation Directories and why they are important for Google Local. Scott and Charles discuss "Mobile First" and its relevance to your Dental practice. 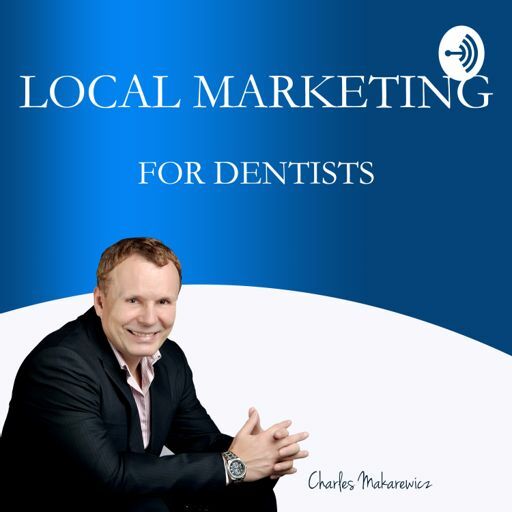 In today's show, we cover "Google Local" and why dominating Goole maps search is crucial to every dental practice in Australia.